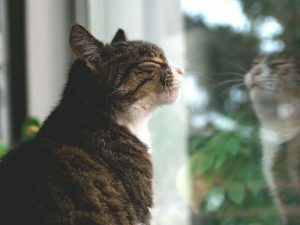 Why is my cat sneezing a lot? Contrary to myths, when a cat sneezes, it does not mean that it is going to rain. Instead, there are different causes as to why you have a cat sneezing fit. Pets do sneeze for various reasons, including dogs which we have tackled from our previous blog. 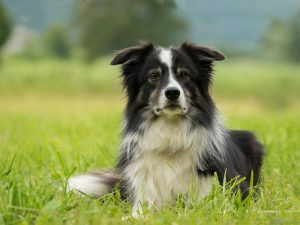 If you want to make your dog live longer, take cues from the example of the world’s oldest pooches. They are living testaments to what it takes to go beyond and above the average lifespan of a dog. Are you looking for cosy seats with the room full of magnificent furry creatures? 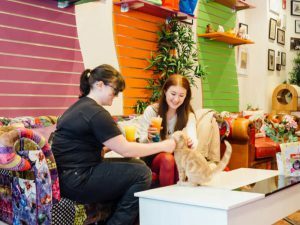 Calling all cat ladies and cat gentlemen, Birmingham Grand Central Station Cat Café brings you just about that plus with uniquely paw-some purrks. Diabetes is the inability to produce sufficient insulin to balance blood sugar. 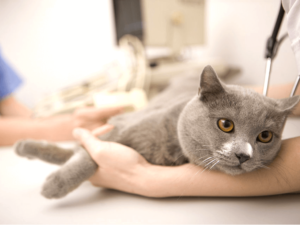 It is a serious condition but is less common in cats than in dogs, although more difficult to regulate.